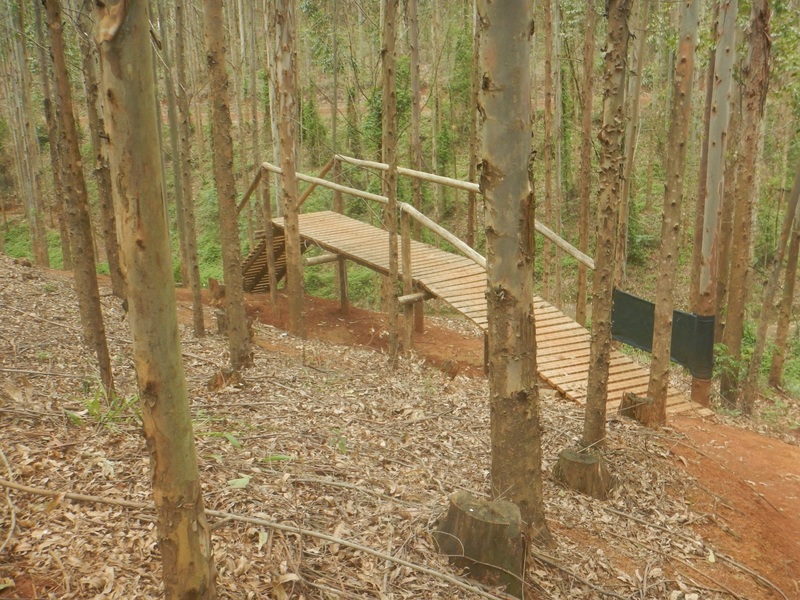 While in South Africa I had the chance to ride at one of the locations for the UCI Mountain Bike World Cup. 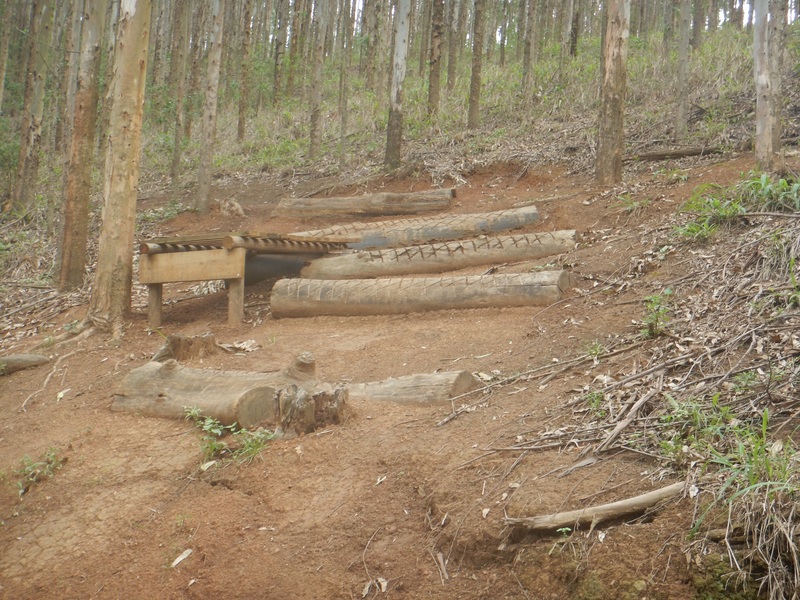 At Cascades, there are downhill runs as well as a couple XC circuits. 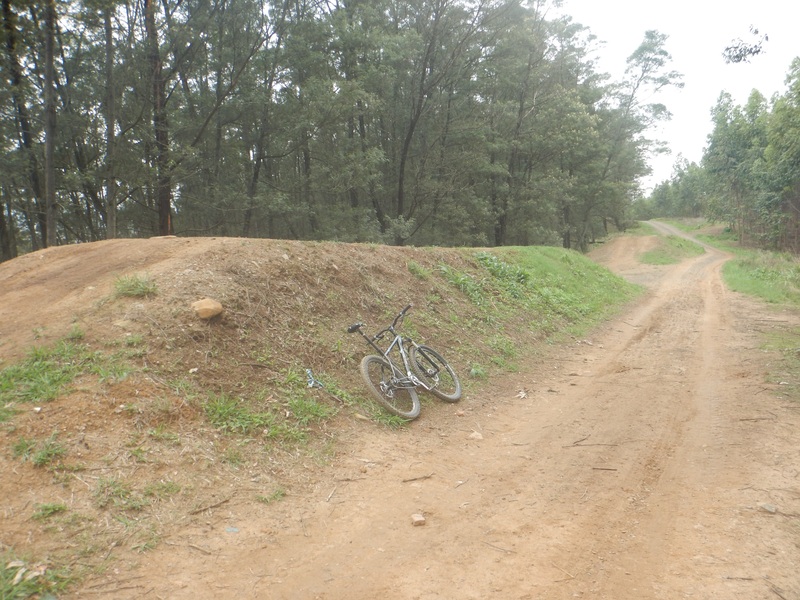 Fire roads head up the mountains but all of the riding is done on single track. The riding is open here and there are no park fees. 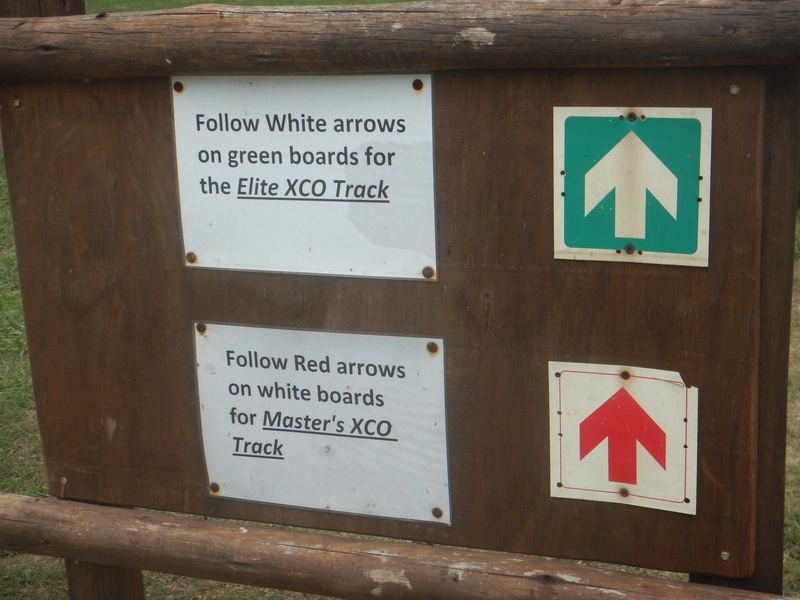 Two different XC routes are available to choose from even though they are very poorly marked. Since I was there by myself it was difficult finding my way around with all of the trails criss-crossing back and forth. The nonexistent signs made following a specific route almost impossible. 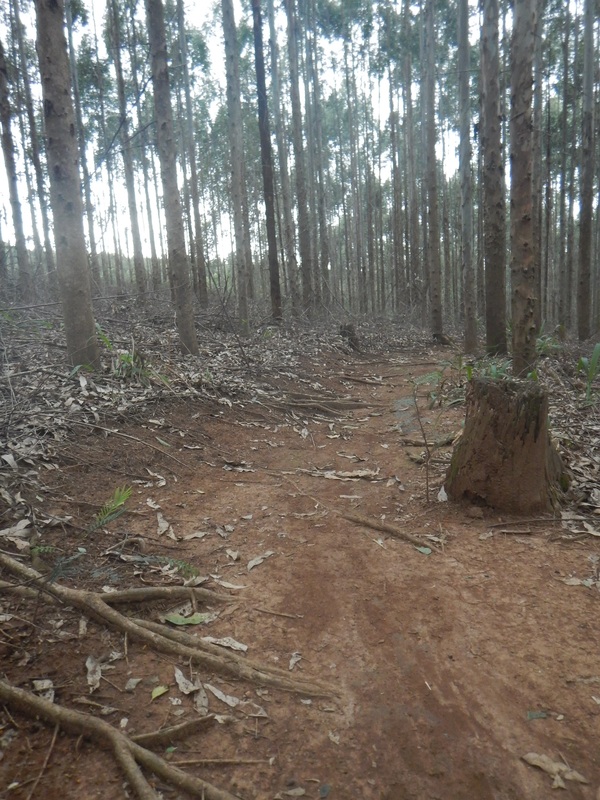 Climbing up to the top, I was able to experience some really fun single track. Along the way I met a fellow rider that pointed me up another section of mountain to where the best single track was located. I was really looking forward to this and was able to find the trail. 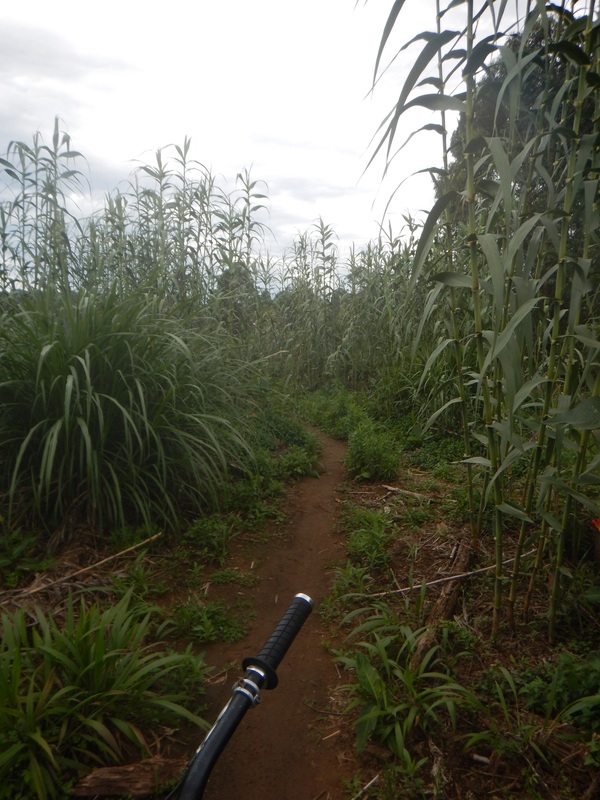 It was a blast to ride with flowing single track through the forested mountain. 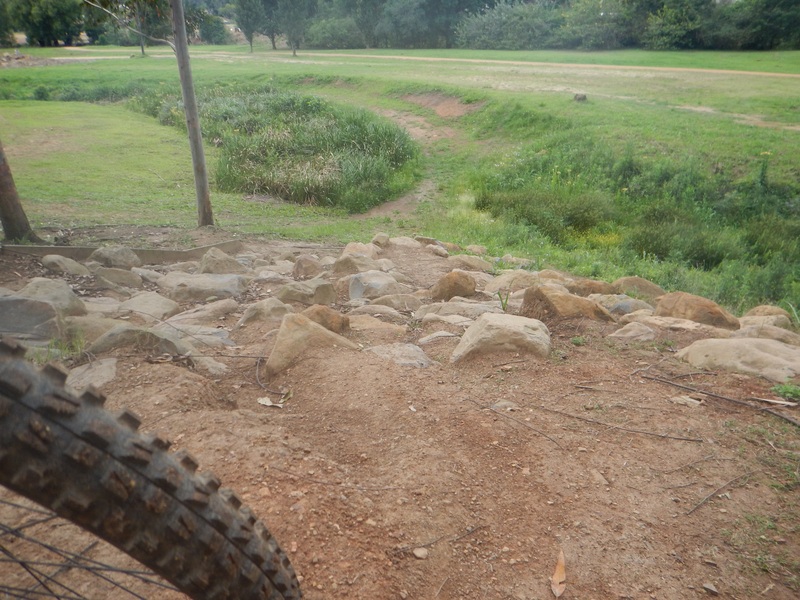 Approaching the bottom, there was a rock garden to finish off this fun trail. 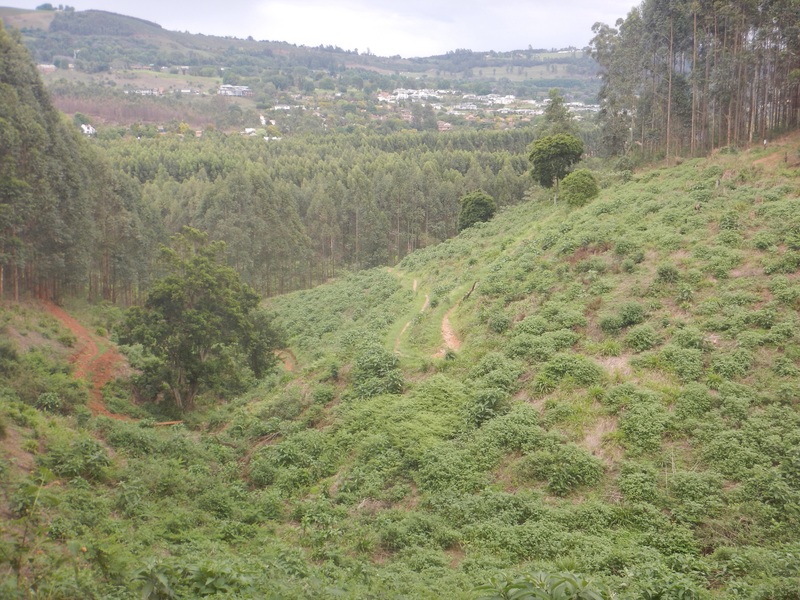 While riding around, I was able to view a lot of the downhill courses and obstacles. There were huge jumps, drops, and burms. I couldn’t believe some of the obstacles these guys fly over. All in all, it was fun riding at Cascades. If I could’ve gone with someone that knew the area, I think I could’ve had a little more fun but sometimes that takes away the enjoyment of exploration.